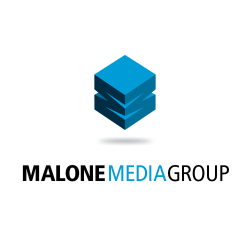 Malone Media Group Is A Traditional & Digital Marketing Agency. As A Team, They Deliver A Diversified Marketing Portfolio That Allows Your Business To Stand Out. 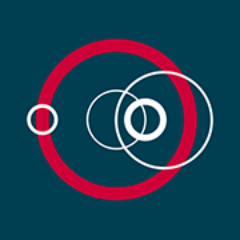 Award-winning Strategic Digital Agency In Glasgow, London & Manchester. With Over 19 Years Experience Delivering Award-winning Results For Clients. 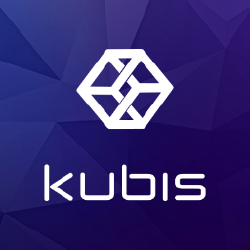 Kubis Interactive Is An International Digital Web Marketing Agency In Houston, Texas. They Provide Website Design, Social Media, Content Creation and Copywriting. 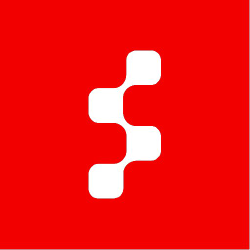 Sapientnitro, Part Of Sapienta®, Is A New Breed Of Agency Redefining Storytelling For An Always-on World. 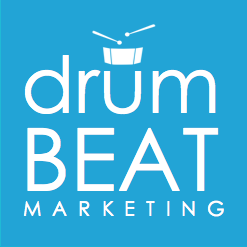 Drumbeat Marketing Is A Houston, Tx Based Online Marketing,search Engine Optimization, And Web Design Company That Is Built To Increase Your Business Online. Mwm Digital Is A Digital Branding And Marketing Agency. They Combine A Handcrafted, Artisan, Storytelling With The Most Advanced Digital Tools. 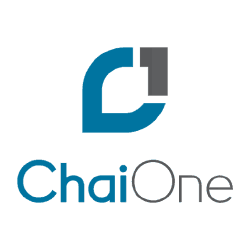 Chaione Is An Enterprise Mobility Agency That Uses A Unique Combination Of User-centered Design And mobile App Development Methods To Drive Roi In Mobile, Web And Iot. 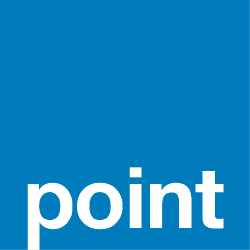 As A Full-service, Integrated Marketing Communications Agency, The Point Group Creates Compelling Connections Between Brands And Their Audiences. 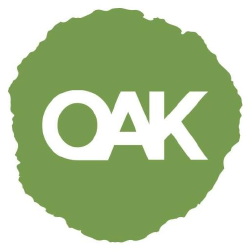 Oak Interactive Develops And Executes A Full Range Of Integrated Advertising Solutions Aimed At Helping You Reach Your Business Goals. 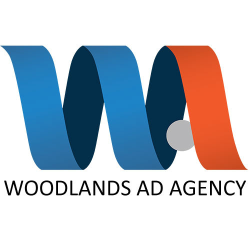 Woodlands Ad Agency Is An Advertising And Marketing Agency Headquartered Just North Of Greater Houston In The Master Planned Community Of The Woodlands, Tx. Hexagroup Is A Digital Marketing Agency With An Award Winning Team Of Software Engineers, Web Developers, Visual Communicators And Graphic Designers. 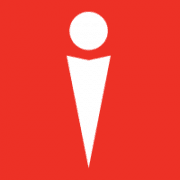 Fifth Ring Is An International Integrated B2b Communications Agency. They Integrate Five Key Disciplines: Brand And strategy, Design, Digital Media, Pr & Advertising. Ansira Is The Leader In Modeling And Activating Data, Delivering Performance Marketing Programs With Unprecedented Results And Long-term Profitability. 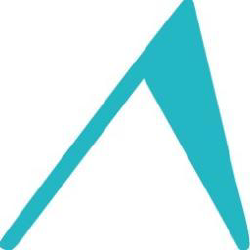 Accenza Is A Premium Digital Agency That Builds Responsive Websites And Mobile Platforms. 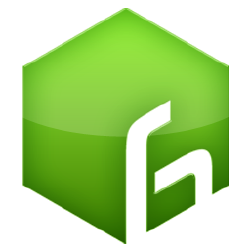 Their Services Range From Powerful Marketing Tools To Enterprise Solutions. 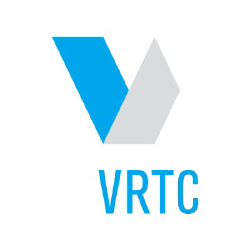 Vrtc Is An Award Winning Marketing Agency That Helps Shape Ideas, Reduce Risks, And Create Product Conversations In The Hispanic And Multicultural Market. 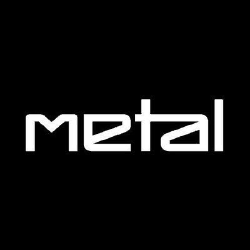 Metal Is A Digital Agency Providing Strategy, Technology, Design And Managed Services To Help Companies Engage Consumers, Drive Value And Content In The Digital Age. 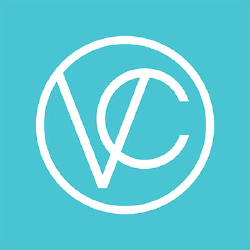 Versa Creative Is A Houston-based, Full-service Advertising, Marketing And Design Agency That Delivers Innovative And Customized Strategies And Solutions. Page // Agency Is An Award-winning, Full Service Dallas Advertising Agency Generating Impactful, Creative Strategies For Trusted Brands Across The Country.